A picture speaks a thousand words. 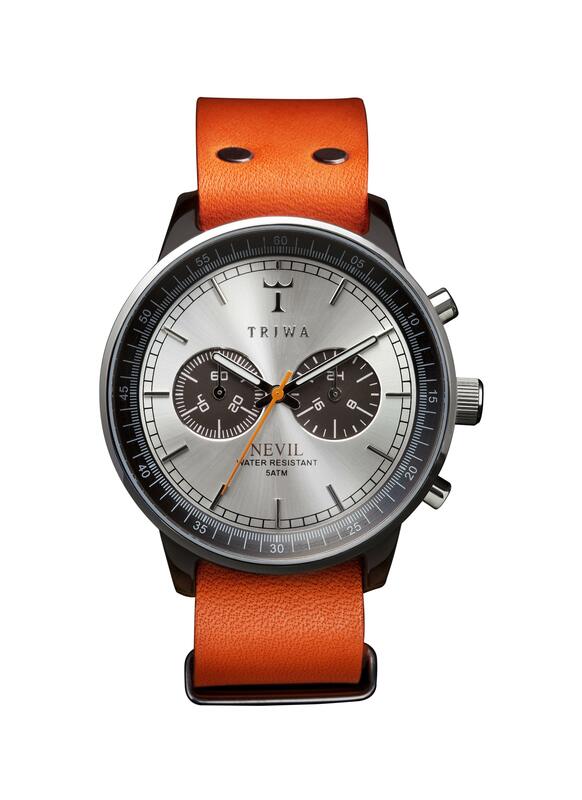 This Triwa Nevil in Havana Orange is worth more than a thousand dollars but costs much less- Prices start from $200. From the outgrowth of “toy watch” companies like ICE and ToyWatch, I’ve yet to see any of them tackle mass luxury timepieces with such fine aplomb like Triwa. This Triwa Nevil in Havana Orange, like others in its collection is young yet mature at the same time. Perfect for aging (I’m 30) fashionistas.